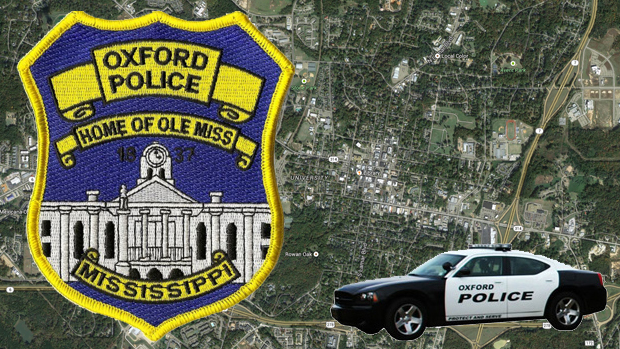 On Thursday, January 18, the Oxford Police Department arrested Michael McEwen (29 Oxford, MS) for secretly photographing for lewd purpose or invading the privacy for photographing. On January 12, 2018, we took a report that McEwen recorded someone without their consent during a private encounter. McEwen has been charged and was given a bond of $2,500.